Shopitagain.com is giving away Free Magical Crystal Soil Water Beads Flower Plant with free shipping world wide. You dont have to pay anything for this. Its a worldwide Freebie. 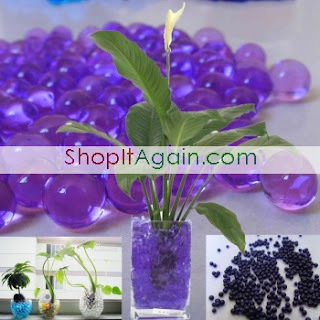 How to get Free 1 Bag Crystal Soil Water Beads Flower? Click Add to cart and create new account. Checkout and add your shipping address. How to get Free Shea Hand Cream? 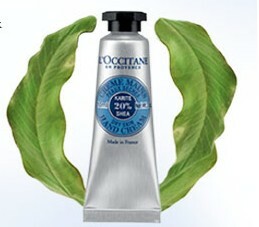 Print that email and visit the below mentioned outlet to redeem your free hand cream. Offer available to Indian residents only. One free gift per household. Gift code will be e-mailed within approximately 24 hours of registration. 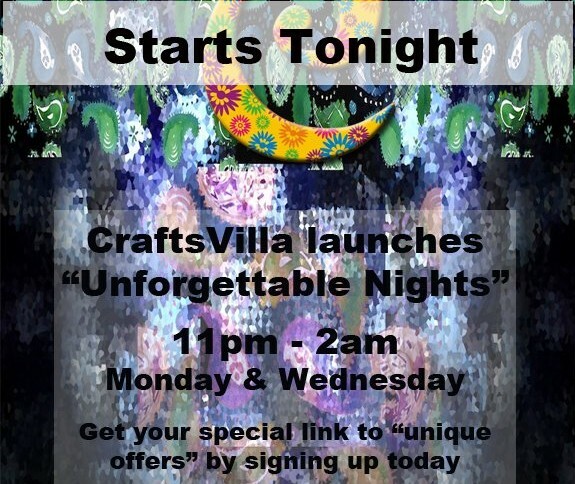 Free gifts can be redeemed starting from 09-02-2012. Presentation of gift coupon and valid ID card are required as proof upon redemption. We found another great deal for our Reader's Kitchen. Get Pigeon Kitchen Tool 4 Piece Set. This comes with One Year Manufacturer Warranty. Also you get free Home Delivery. How to get Pigeon Kitchen Tool 4 Piece Set? This is not a deal to miss. This deal will expire tomorrow. Yebhi is back with a new offer but this time offer is not for some shoe brand or for some ladies handbags, this time they are giving Flat 30% Off on Home and Kitchen Appliances. 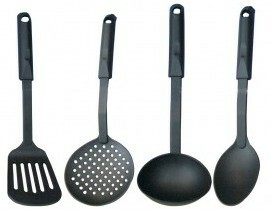 They have huge variety of appliances so you can take maximum benefit if you have to buy something. 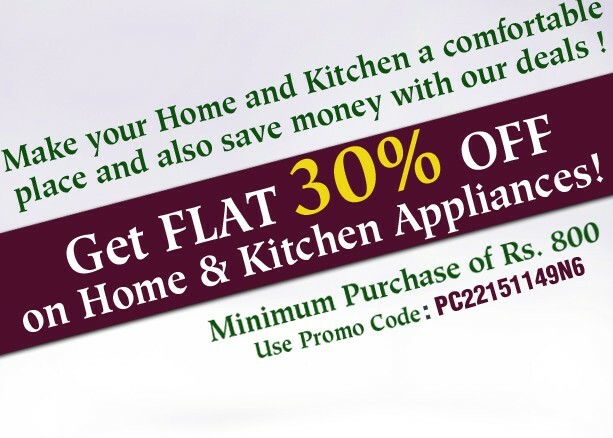 How to get Flat 30% off on Home and Kitchen Appliances? Note: This deal is valid only for today. Minimum Purchase is Rs 800 which is very nominal in case of Home and Kitchen appliances. Who don't want to win Diamond Ring for FREE? 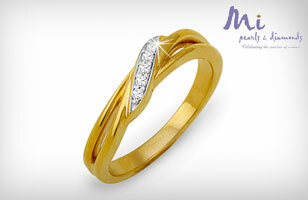 Snapdeal is giving a chance to win MI Pearls Sparkling Diamond Ring. Buy this deal for free and get a chance to win an MI Pearls Sparkling Diamond Ring. How to get a chance to win MI Pearls Sparkling Diamond Ring? Today is their first day of this offer and they are offering 50% Flat off on Bags. They have a wide range of products to select. 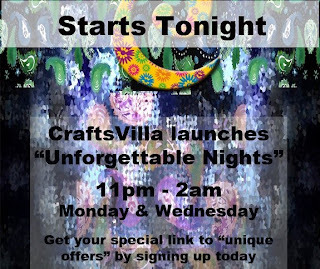 How to avail CraftsVilla's Unforgettable Nights offer? Go on above link, browse the sale. Checkout and pay for it.